The works of Cooper & Gorfer belong to a narrative tradition within photography, with roots in 18th and 19th century paintings. Their staged photographs hold distinct reference to history, myths and cultural heritage. Sarah Cooper and Nina Gorfer are choreographers behind their images. 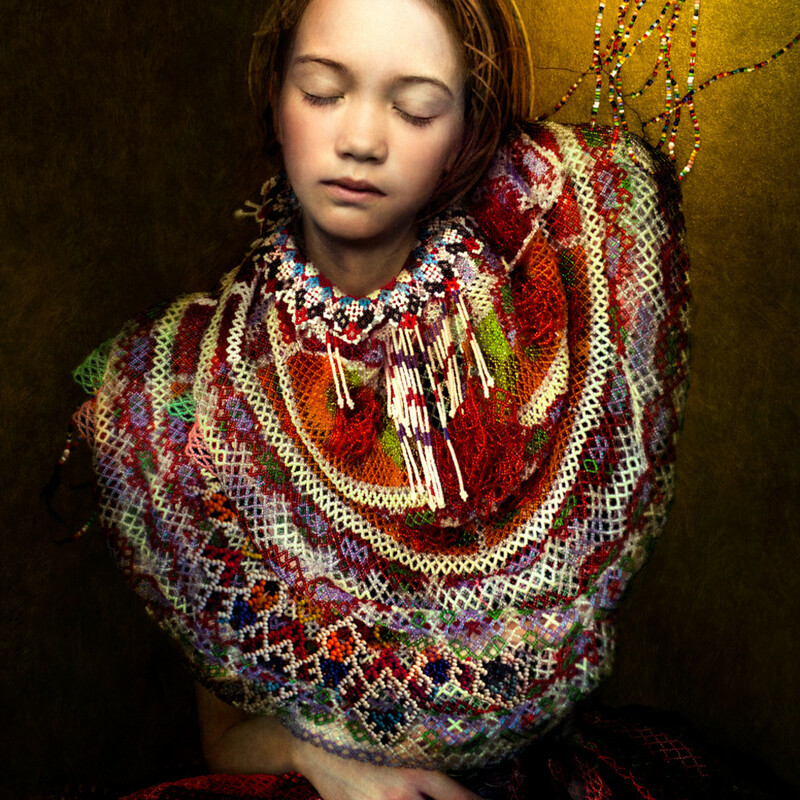 Their photographs are realised in close collaboration with the people they portray. Unlike the discrete passer-by who waits for the decisive moment, Cooper and Gorfer carefully direct their productions. Though photographers in origin, they strive away from realistic representation. They distort proportions and shift time and space, stage rigorously, and use stylised poses and gestures to break up the world into parts and rearrange them into an enigmatic and exaggerated ensemble. Like art history’s Mannerists, Pre-Raphaelites, or Surrealists, Cooper & Gorfer strain observable reality through a complex psychological filter of dreams, moods, fears and wounds, both their own and those they have encountered. Cooper & Gorfer consists of the two artists Sarah Cooper (USA‚ SE 1974) and Nina Gorfer (Austria,1979). Their collaboration began in 2006. They live and work in Gothenburg, Sweden and Berlin, Germany.